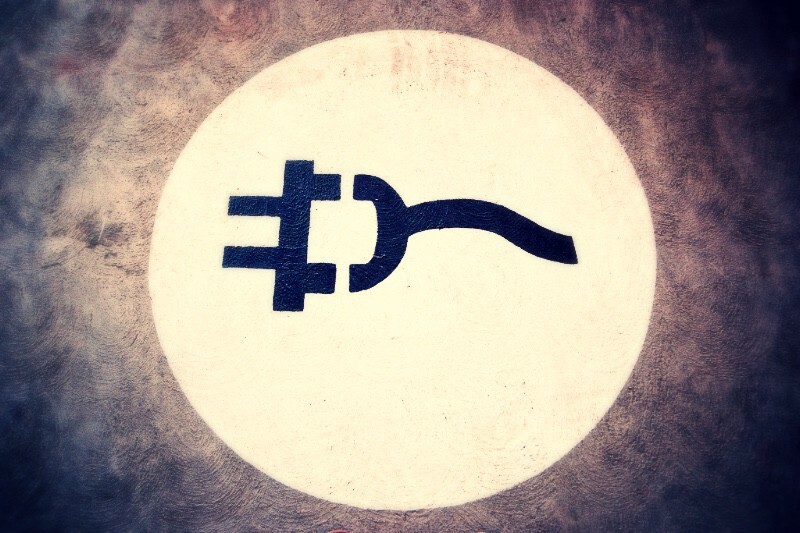 Electric cars need lighter and faster charging batteries to increase their range, while green energy requires reliable storage to feed the grid. Scientists have found new ways to meet the demand... and have come up with a no-battery phone in the process. Well, and what do we do until then? Li-ion batteries using solid-state electrolytes (a main component that allows the electricity-generating reaction to occur) are much closer to enter commercial use. Current liquid electrolytes can overheat and ignite – think of some recent cell phones! Why would we need batteries to fight climate change? Phasing out fossil fuels presents its own challenges. Gas, coal and oil stations can be quickly revved up to supply electricity when a demand spike threatens to overload the grid. Green energy sources, on the other hand can’t be suddenly switched on… obviously because wind can’t be made to blow and clouds can’t be made to float away. Thus there’s an increasing need for efficient, rechargeable batteries to store energy from wind and solar farms. When more energy is needed in the grid, these batteries can be tapped to meet the increased demand and avoid blackouts. Psst, Ryoichi distilled 7 research papers to save you 268.5 minutes. 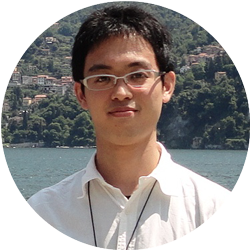 Ryoichi is a Postdoctoral Associate at the Massachusetts Institute of Technology, studying the chemistry behind lithium-batteries.